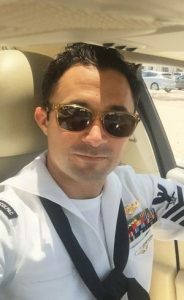 AWS1 Jonathan (Jon) Richard Clement, a U.S. Navy Petty Officer First Class Aircrewman/Rescue Swimmer died Tuesday July 31, 2018 while doing what he was proudest of; serving his country alongside his fellow Brother-In-Arms. Jon is survived by his parents, Chris and Laura Clement of Vero Beach, Florida: his siblings Christopher Clement of Vero Beach, Florida, Mathew Clement of Clarksville, Tennessee and Rebecca Clement of Imperial Beach, California; nieces Caroline Clement of Vero Beach, and Milania Clement of Clarksville; grandparents and Jeanne Elias of Vero beach and Joan Goddard of Manassas Park, Virginia; nine aunts, 10 uncles and 44 first cousins and numerous seconds cousins. 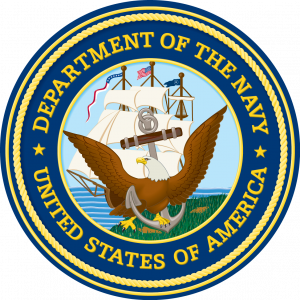 Jon enlisted in the Navy in June 2007 at the age of 20. Following his graduation of basic military training, Jon was sent to Rescue Swimmer School in Pensacola, Florida where he would undergo months of intense physical training. Following successful completion of Rescue Swimmer School, Jon was assigned to HELSEACOMBATRON THREE (HSC-3) Naval Air Station North Island, San Diego, California where he completed his fleet transition training and earned the official title of Naval Aircrewman/Rescue Swimmer. Jon was then assigned the HSC-12 “Golden Falcons” where he served from 2009 -2012. 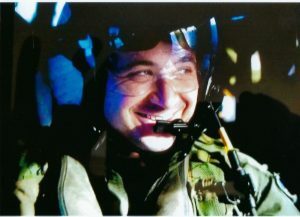 During his time at HSC-12, Jon did two 9-month deployments aboard the USS Abraham Lincoln (CVN-72) in support of Operation Enduring Freedom. Jon’s third deployment was aboard the USS Washington (CVN-73), where his squadron HSC-12 was highly instrumental in supporting humanitarian relief operations in the Philippine Islands, conducting around-the-clock search and rescue missions, delivering food and water to those who were hit hardest from Typhoon Haiyan. After three deployments, Jon was then assigned to shore duty where he served as a Seahawk Weapons and Tactics Instructor (SWTI) at the HSC Weapons School Pacific at Naval Air Station North Island from 2014-2017. After completion of his three years of shore duty at HSC Weapon School, Jon was then assigned to join the ranks of the elite aviators of HSC-85 “Firehawks”. This would be Jon’s final act of duty and service to his country. 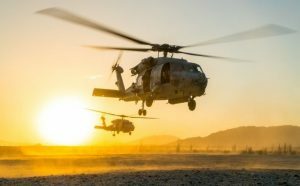 There, Jon demonstrated the professionalism and leadership to his fellow Firehawks in addition to himself serving as helicopter Door Gunner providing dedicated helicopter support to U.S. Special Operations Forces. Jon was laid to rest with military Honors in his hometown of Vero Beach, Florida on August 18, 2018. 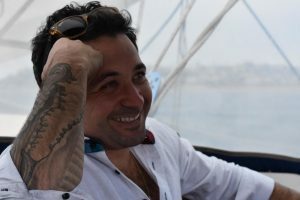 Jon lived his life to the fullest and anyone who knew him well, knew that to be true of Jon. AWS1 Jonathan Richard Clement will now join the ranks of our Air Warriors who have given the ultimate sacrifice. To quote one of America’s greatest story tellers of our time. “The Fear of death follows from the fear of life. A man who lives fully is prepared to die at any time.” Mark Twain.